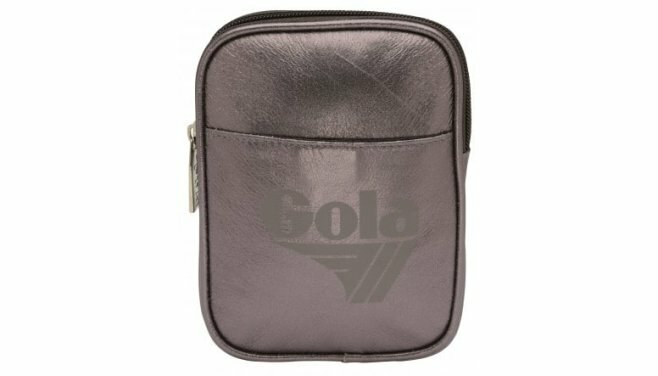 The Goodman Fragment pocket bag from Gola is a perfectly proportioned ‘cross the body’ bag for when you want to travel light. 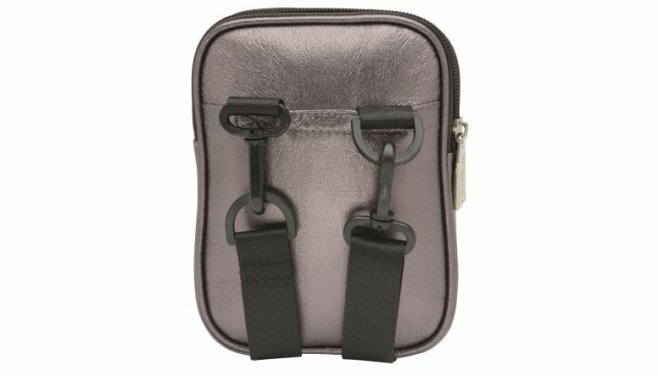 Just the right size for your essentials, the blush pink metallic finish allows you to style this versatile bag with a number of looks this season. 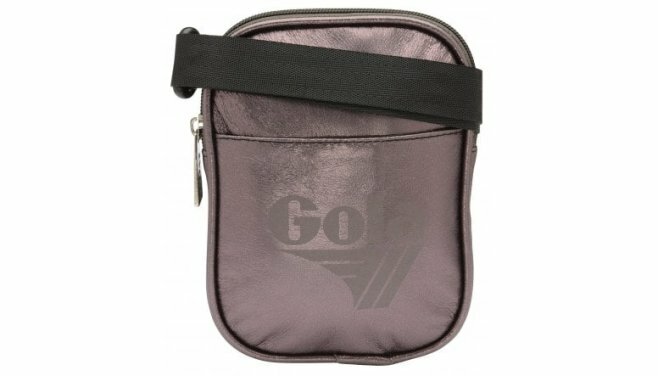 Influenced by Gola’s retro styling references, Goodman Fragment is a highly useable everyday bag choice.